Thanks again, Duane! 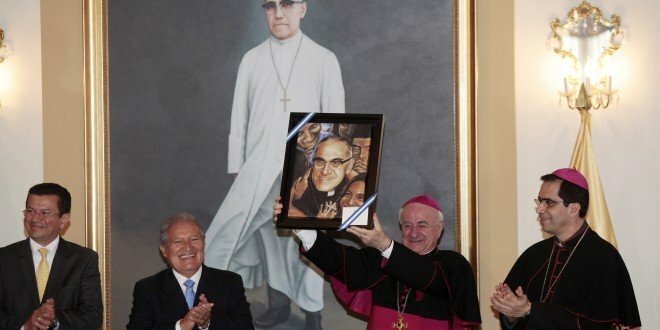 I wonder if the Catholic church in Cinquera that was closed to the Catholics of Cinquera because they were trying to follow in the footsteps of Romero is now open to them. And if all of Romero’s books that the church authorities burned will be restored along with their parish library? Let’s hope and pray that reconciliation and reparations can take place to restore peace there. It would be good if you could unearth some current information about the town of Cinquera. 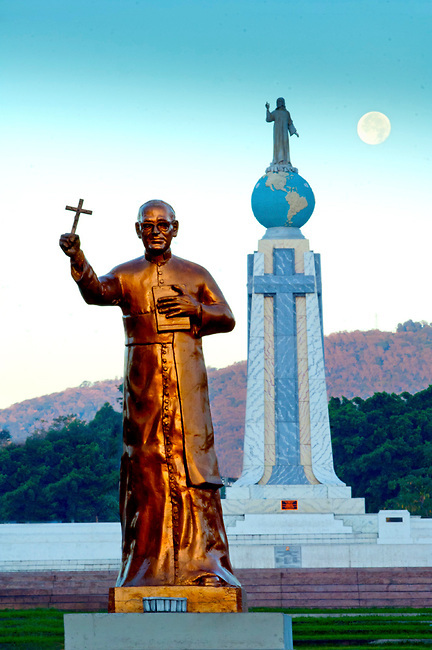 Tim’s El Salvador Blog has published great early photographs of Oscar Romero from the Museum of Word and Image plus other photographs of images of Romero in today’s El Salvador. 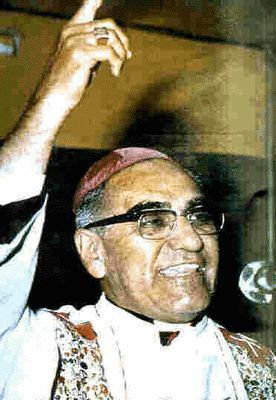 (35th anniversary of Romero’s assignation (Mar. 24, 2015), http://luterano.blogspot.com/2015/03/35th-anniversary-of-romeros.html.